“If we were to look at the data around the gender pay gap, then women can actually go home by 3:29pm every – or put another way, they can stop working on 3 November each year,” said Shai Ganu, Shai Ganu, MD at Willis Towers Watson for talent and rewards – ASEAN and South Asia, as he welcomed delegates to a Lean In – Fintech Asia event, in partnership with Willis Towers Watson. 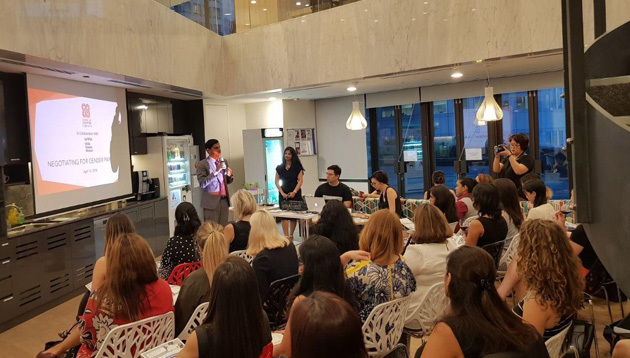 Hosted by Dipali Ekbote, chapter leader, Lean In Singapore, and founder, Lean In Fintech SG and Asia, the event, attended by Human Resources, focused on negotiating for gender pay equity, aptly held on Equal Pay Day marked in some parts of the world. How do you know if you are underpaid? What is a fair offer? How does paying you more benefit the organisation? Do you have another offer? Does your employer know you want to take on more responsibility? Does your performance warrant being given more responsibility? Do you have the capacity to take on more? How would this benefit the organisation? Do you need to bring your partner or family onboard? 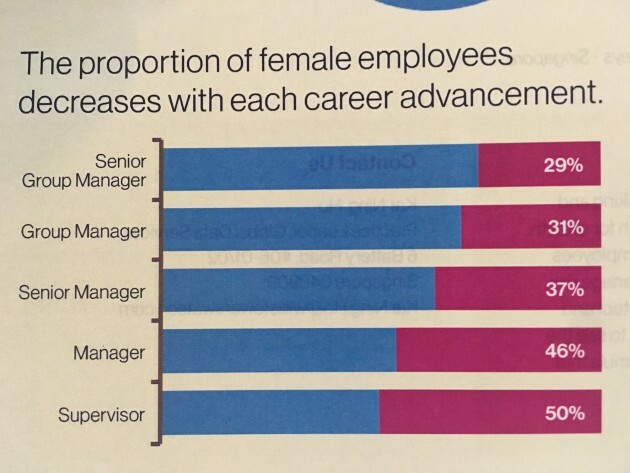 On the occasion, Willis Towers Watson’s practice leader – global data services, Kar Ning Ho, also unveiled results of a survey of more than 400 companies on the gender pay gap in Singapore, sharing that women earn about 25% less than their male counterparts. Ho added that the gender pay gap is most stark in Singapore’s finance sector, standing at 47%, while legal and marketing sectors tied in at a 31% pay gap. For the HR function, the pay gap stands at 26%, equivalent to the pay gap in IT. Nelson Mandela, the former South African President and long-time champion of the anti-apartheid movement, died on December 5th, 20..